River and watershed protection is a core component of The Conservation Foundation’s mission and we work diligently to provide educational opportunities for municipal staff and elected officials, contractors and residents. Since the early 2000’s we have hosted a number of workshops and seminars focusing on Best Management Practices (BMPs) for stormwater management and stream restoration. These offerings have evolved over the years and are now coordinated more broadly with our partners, including DuPage County Stormwater Management, to meet the growing need for in-depth information to help communities meet current and proposed regulatory requirements. Our Technical Workshops provide information to help stakeholders address complex problems, plan for the future and implement change. 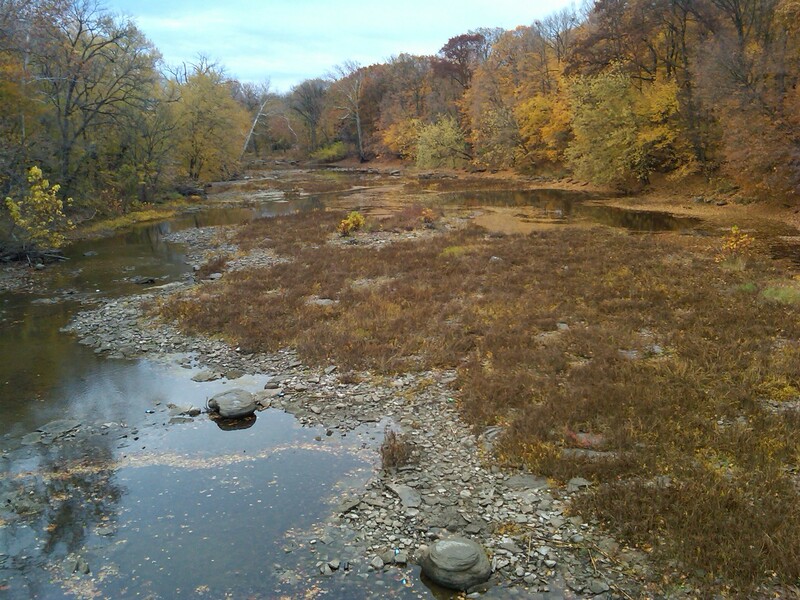 · Show the connection between good stormwater management and stream health and how that relates to NPDES wastewater permits. · Elevate the status of stormwater management in communities. · Integrate stormwater management into ordinances and operations (planning/zoning, engineering, public works). · Encourage contractors to incorporate green infrastructure elements in their business model. · Convey the importance of investing in long-term maintenance/management to achieve BMP success. · Showcase the expertise of local talent in the region.